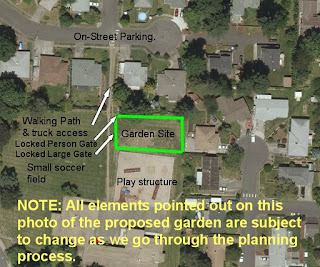 A revised proposal has been submitted to the school district for the use of the Hector Campbell School grounds for a neighborhood community garden, we are waiting for their response. Ideally we would start working on the new garden this fall before the soil is too wet from winter rains; but if not, we will just have to wait until spring. Anyway, fall is a great time to learn new gardening techniques, plan for spring planing and next summers harvest, AND plant a winter garden! ﻿﻿﻿﻿Take time to think about what vegetables your family likes to eat, how much they eat, how you would prepare home grown veggies, and how you would store your harvest. Think about which plants you should grow from seed and which you should plan to buy as starts from the market. 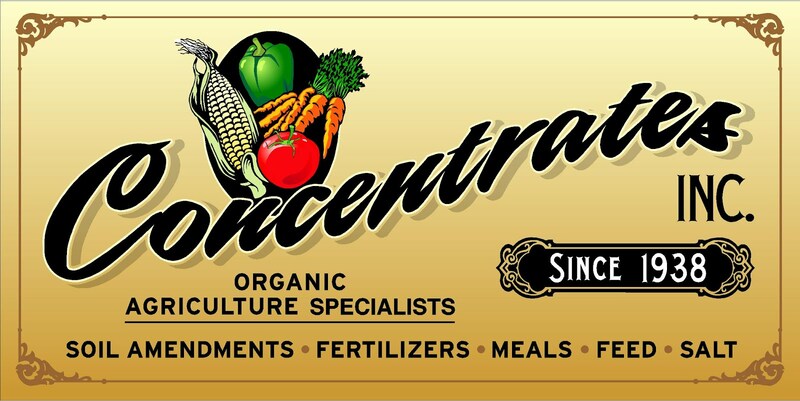 Take time to look through seed catalogs and study online resources like the OSU Extension Services results of their vegetable variety trials. 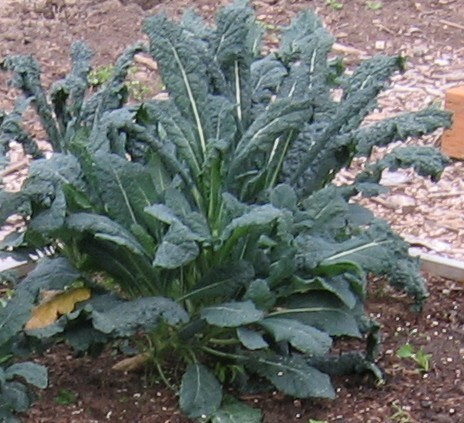 Kale grows well through the winter. ﻿﻿Don't stop growing food just because summer is over! Our climate allows us to grow some things year round with just a little protection from the cold. Some edibles must be planted in the fall: October is the time to plant garlic to be harvested early next summer. 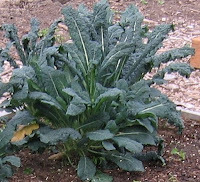 See the OSU Extension publication "Fall and Winter Vegetable Gardening in the Pacific Northwest" for a good overview of winter gardening. Most of the crops will need time to establish themselves before the real cold weather sets in, so it may be a little late to start seeds, but veggie starts can be purchased at the farmers market or at the nursery. Where to build a Community Garden in the Hector Campbell Neighborhood? The closure of Hector Campbell Elementary School will leave a big hole in our neighborhood. We have high hopes for a new school or other community use to fill the void quickly. Originally the School District planed to lease the building ASAP; our neighborhood submitted a proposal to use part of the school grounds for a community garden. However, at the July 7th school board meeting, the district decided not lease Campbell Elementary in the coming year as it considers possible uses for the building in light of recent decisions by the state Legislature to create "open enrollment" between school districts and the creation of all-day kindergarten. 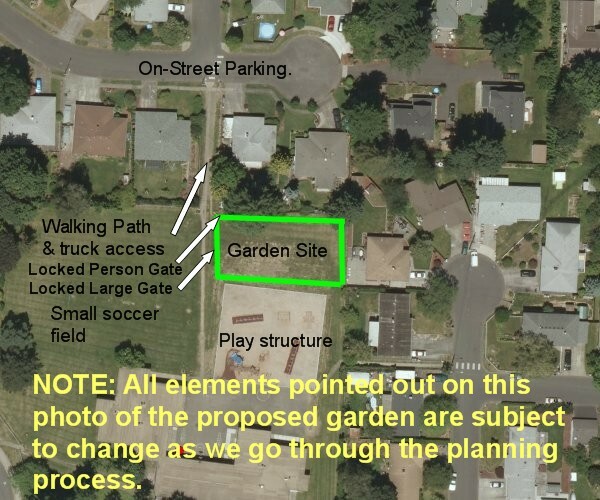 Staff will continue to consider discussions with community gardens, North Clackamas Parks and potentially move a district department or function to the complex to have a daily presence. In addition, staff would implement a security plan as discussed in previous meetings and reports. Our neighborhood will negotiate with the school district to use part of the grounds for a garden. At the July 7th meeting the district did say that they didn't want to enter into any commitments for "long term use." Depending on how long "long term" is, that could be a deal breaker. We need to put our volunteer resources and money into a garden location that we can use for at least several years. If the school grounds location doesn't pencil out, we will need to find another location. If you have any ideas, let us know!